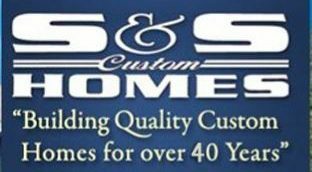 S&S Custom Home Builders, Inc. was incorporated in 1974. Our incredible reputation in the area is built on quality, honesty, integrity and satisfying our customers every need. Richard George, founder and president of S&S, has expansive knowledge of the building industry through his many years of home framing experience and his reliable hands-on approach to home building. Richard works side-by-side with his son, Shawn, as well as his valued team of sub-contractors, some who have been with him for over 40 years, to get the job done right every time. Our goal is to help you build your ideal custom designed home exactly according to specifications. When you come to us, you will not find any sales people. 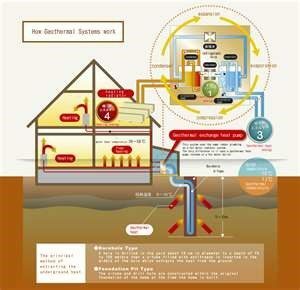 At S&S, you are dealing directly with the builder –- the person who knows the most about your home. A home is an investment and you should trust with whom you’re working. Our President, Richard George, is out on the job sites daily supervising the construction of all our homes personally. Attention to detail and taking care of our customers is important to us. We know how busy you are, and we won’t give you the runaround. Our staff will assist you step-by-step to finalize all of the details of your custom designed home. The office staff at S&S is dedicated to providing you with personalized attention and offering you a wide variety of home design selections at our model home/office. On-site financing is available for your convenience. The model home office is open six days per week –- weekdays from 8 a.m. to 4 p.m, Saturday from 10 a.m. to 2 p.m, Sunday and after hours by appointment only. You can be assured that when S&S builds your home, you and your family will be enjoying the comfort and value for years to come. Office phone: Call (570) 992-9259 and ask for Richard George, our president.